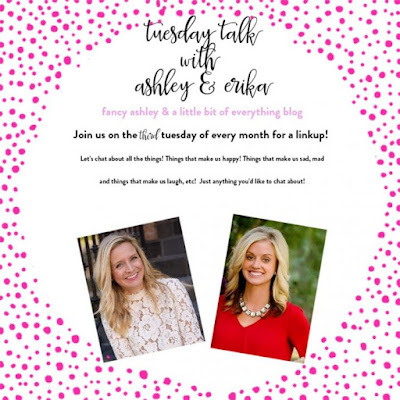 The Family Table with Genevieve: Holiday Gift Guide...Gifts for Guys! p.s. You can read here about the tradition of this box and why Paul gets a gift in it every year! Paul prefers things to be neat , especially in the garage (his space!). 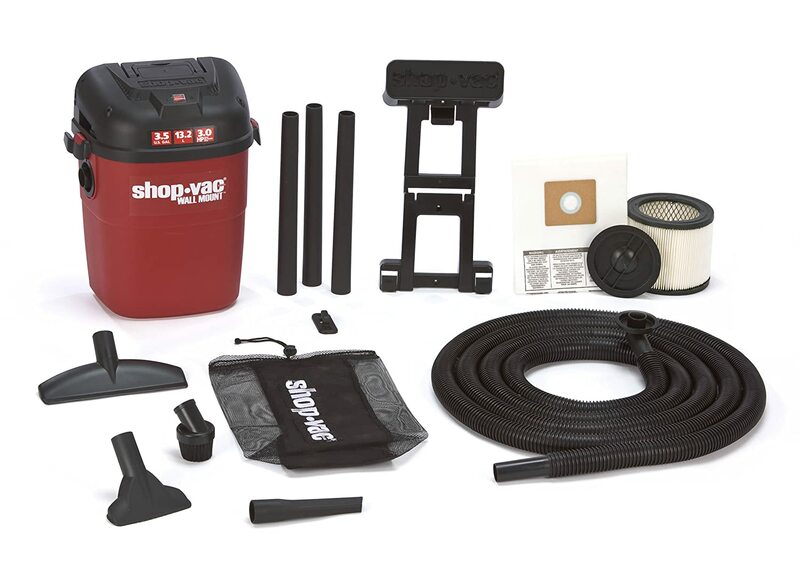 I think this Wall Mount Shop Vac is a perfect addition to our garage. 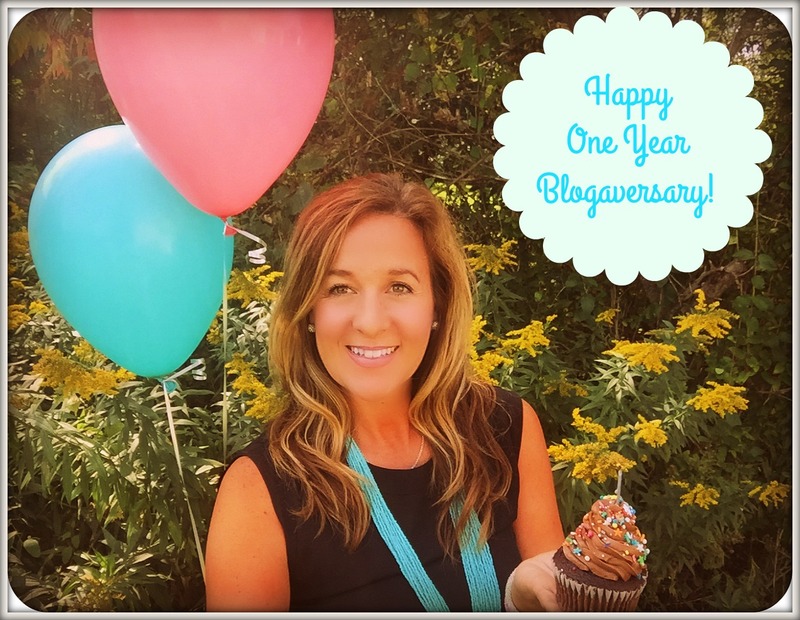 So many great attachments and amazing reviews. If your guy has a workbench area, this would be perfect there too! We have had one of these in our car forever! This Air Station Inflator is great for checking tires, inflating bike tires, etc. It's one of those things you may not think to get for yourself, but are glad you have it when you need it! I saw this on Amazon and thought it was such a cool idea. 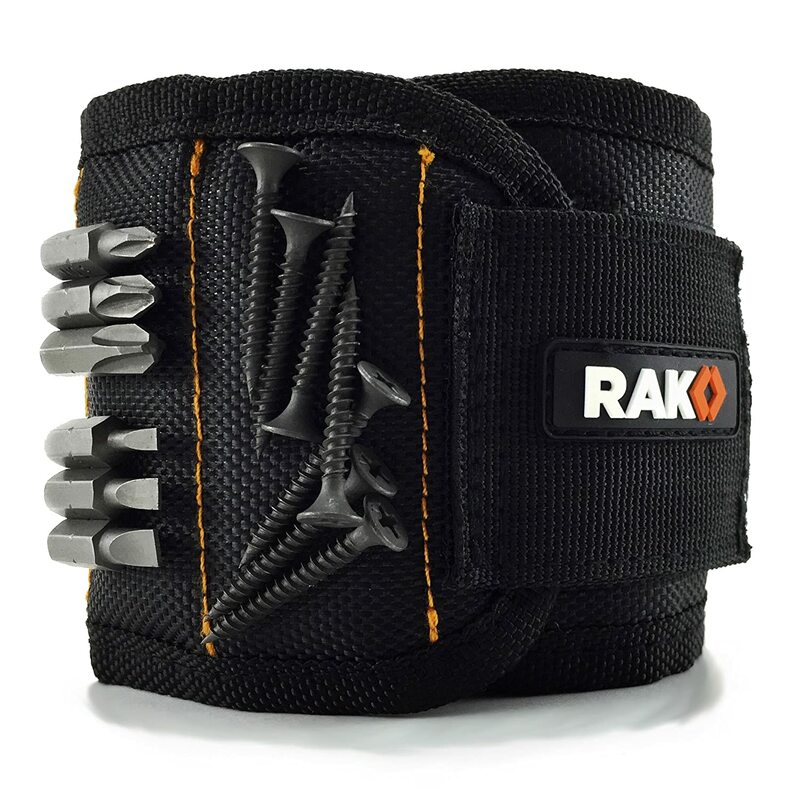 This Magnetic Wristband is a great gift for a guy that does a lot of projects. Trying to hold onto small screws or nails can be frustrating and this helps to solve that issue. They all stick right to your wrist! So cool...right?? 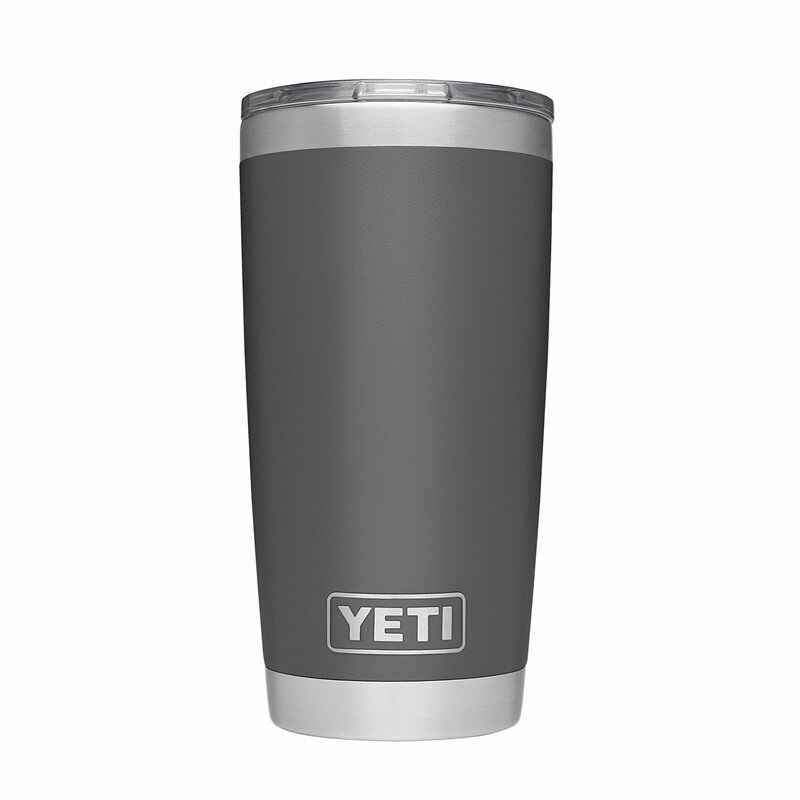 So I know this is a pretty basic and obvious gift, but Paul uses his YETI Tumbler all the time. He uses it every morning for coffee, fills it again later with water and it keeps all your favorite Summer drinks cold too! This has always been a favorite, but it recently got even better when they created the magnetic slide tab on the lid. Hands down, best drink tumbler ever. And then there is this. 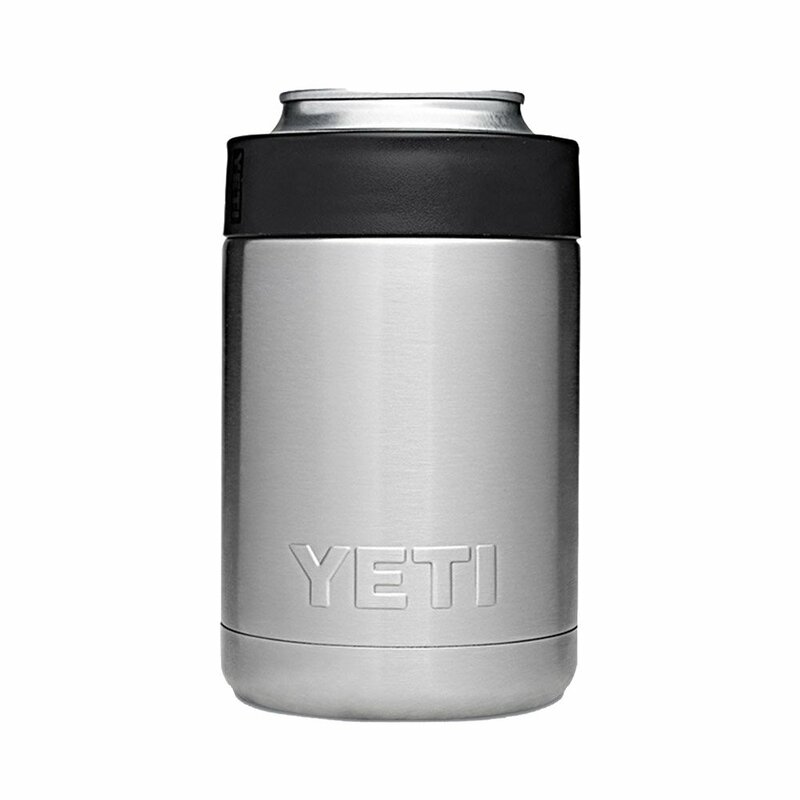 The YETI Colster keeps cans or bottles unbelievably cold. Another must have for sure! We have a Wall Mounted Bottle Opener in our garage and it's perfect. We have the good old drink fridge in our garage and when we have parties, it's easy to just pop the top on this. It's mounted right near the fridge and you don't have to fumble around looking for an opener. And this one has a super strong magnet to catch the caps too! Friends of ours have this beer caddy and they are always bringing it to parties. 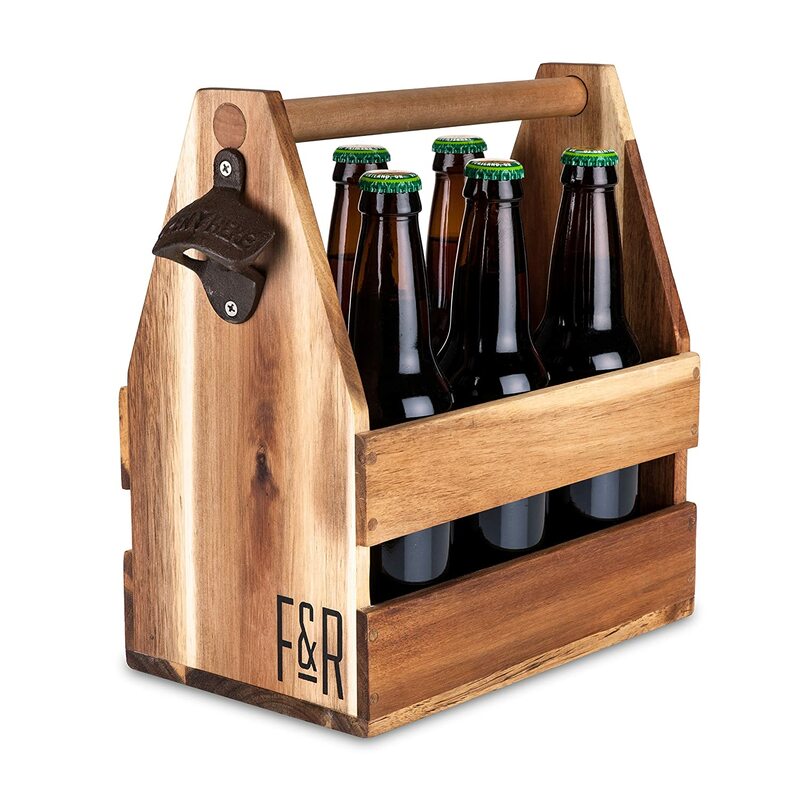 Throw in a few favorite beers and this makes a great gift idea! We love listening to music outside or by the fire pit and this JBL Wireless Speaker is the best. It has great sound quality, amazing reviews, and holds the charge for a long time. We have tried a few different wireless speakers and this is the best one! I mentioned getting the kids something to read each year, and I also like to get Paul a book too. This Nike Book is so good. 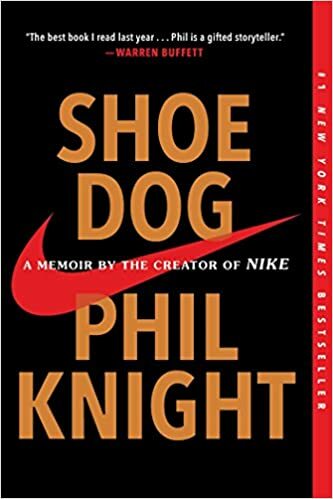 It was written by the creator of the Nike brand and gives really cool insight into the early days of the company. So if you have a guy that is into sports or business, I think this book would make a great gift! Now onto a few things to wear. Paul was first to join the Team UGG Slippers and I soon got on board too. While they may seem expensive, they are well worth it. They are cozy, comfy and hold up so well. I have had these on my gift lists for girls and guys the last three years. I cannot say enough how much we love these slippers! If your guy is not a fan of bundling up in a thick winter coat , then this The NorthFace Vest is right gift to give. This is the Thermoball style which has a sleeker fit (not as puffy) but still provides nice warmth. These Nike Tee shirts are a favorite here too. They have a slimmer design and are designed to keep you warm and dry. Whether under a sweater or worn to hit the gym, these tees are great quality and fit and come in a ton of colors! A good pair of Leather Gloves is always a pretty safe and practical gifts. 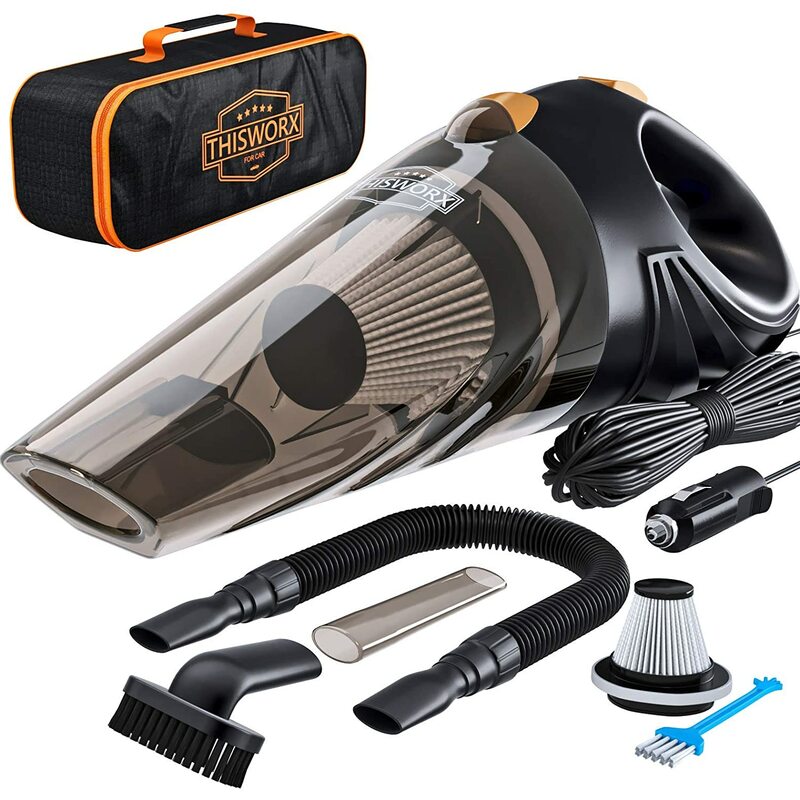 These are a top seller on Amazon with amazing reviews and tech friendly! 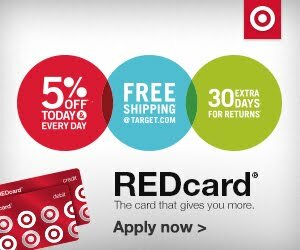 Ok... any great gift ideas for guys that you have??? 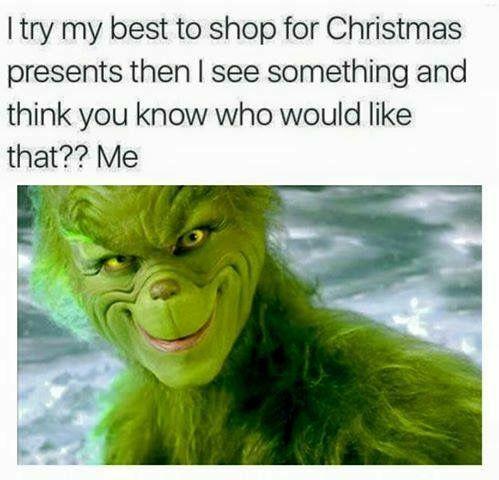 Let me know in the comments!!! Ha! See you soon, there is always room for one more at our family table.